Magerealmis excited to announce a new Angel to join the Realm! Please welcome Taurus, the Warden of the Angels. 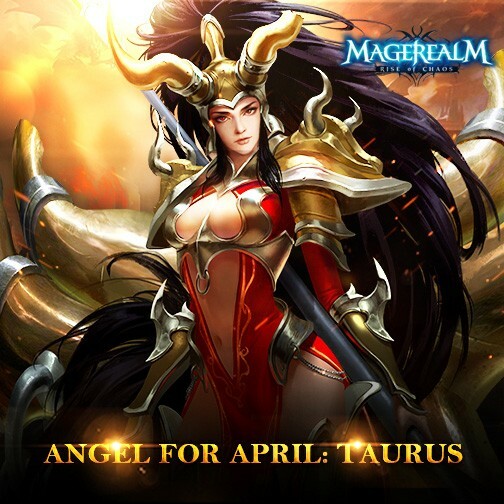 As the epitome of the strength, endurance, and devotion of the Angels, Taurus has come to the aid of the Mages in their plight against the dark forces.